Widely recognized for our industry-leading services in the areas of tree pruning and removal, hedging and related services, including land clearing and stump removal, Henshaws Tree Service is a family owned and operated business. We take arboriculture very seriously and strive to provide every customer with the very best arboreal procedures and related property services at a reasonable cost – we’re the one-stop Blacktown tree services provider to fulfil all your tree-related needs. 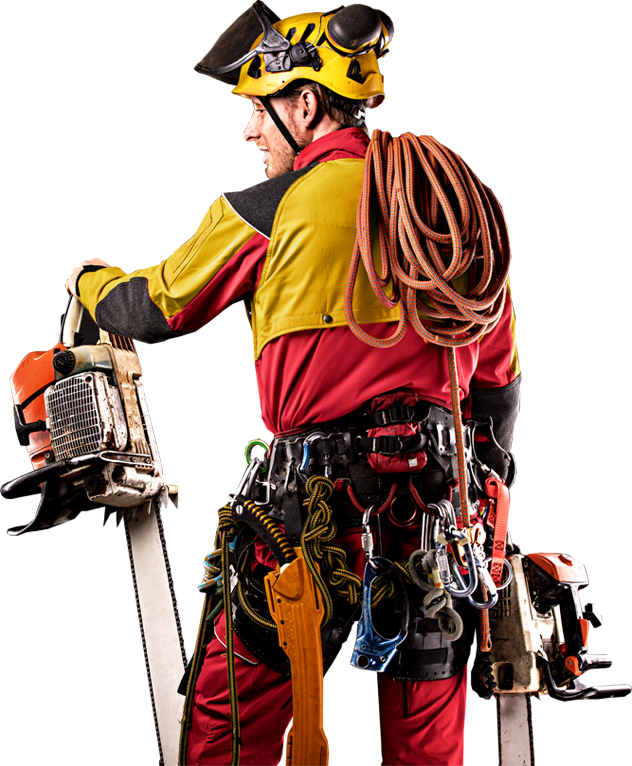 While the equipment and tools we use to provide a wide range of safe and effective arboreal and related services are modern and high-tech, the customer service we provide Blacktown customers is traditional and old fashioned – we value customer satisfaction, fair prices and a job well done. Whether you require tree pruning or tree removal, stump grinding, land clearing, hedging or any other related tree or property services in Blacktown and surrounding areas, the solution you’re looking for is just a phone call away – give the tree specialists at Henshaws Tree Services a call today. Delivering a complete range of professional tree solutions, from tree removal to stump grinding, land clearing to hedging, Henshaws Tree Service has Blacktown’s arboreal needs covered. Our team of qualified tree surgeons and heavy machinery operators are passionate about arboriculture and use state-of-the-art equipment to provide industry-leading tree services at cost-effective rates. Whatever the size or scope of the job or project, from crane services to tree pruning, you can always depend on us to complete the work on-time and on-budget, ensuring you get exactly what you pay for – expert tree services defined by professionalism, safe working practices and customer satisfaction – with no hidden surprises. To be sure, use Henshaw.